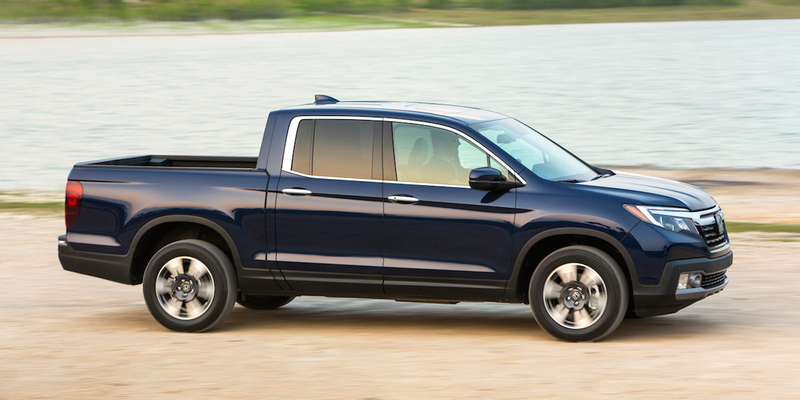 The new Ridgeline offers the best comfort, convenience, and on-road driving dynamics of any small pickup, along with a compelling array of clever technology and utility features. 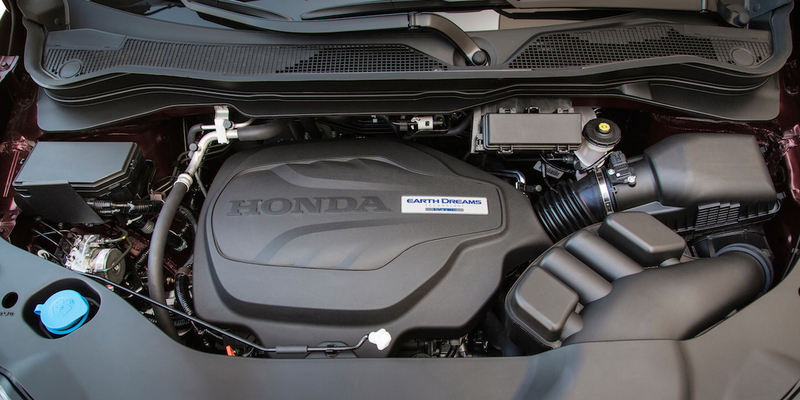 There’s only one body style and one drivetrain, and starting prices are higher than the competition. 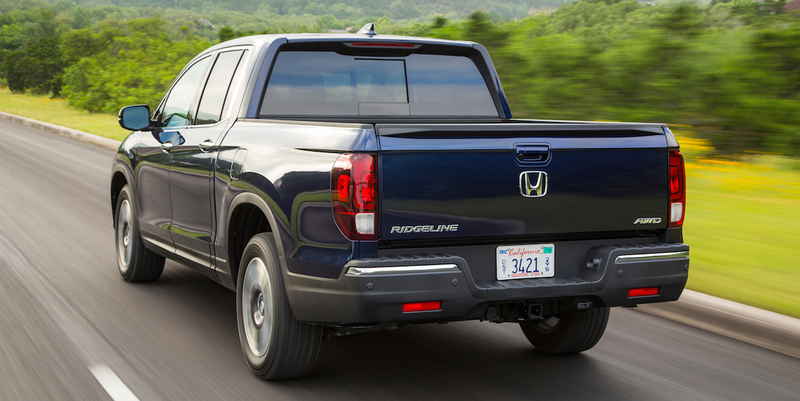 Ridgeline is Honda’s entry in the compact-pickup segment. 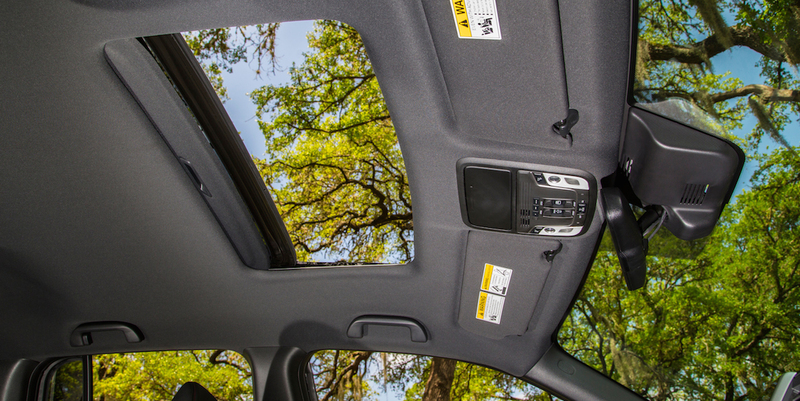 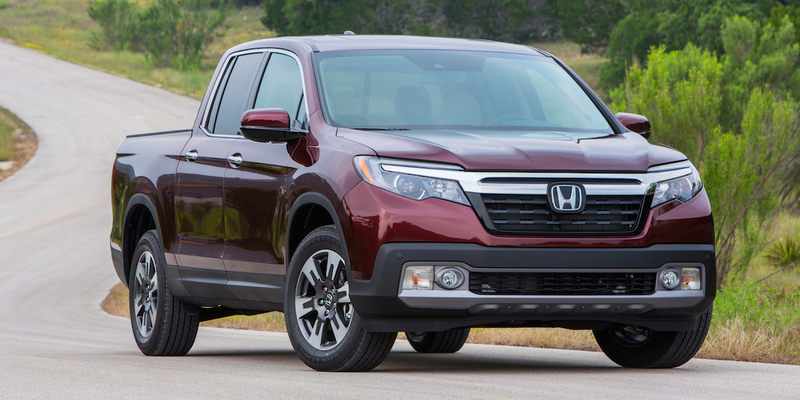 After taking the 2015 and 2016 model years off, the Ridgeline is re-introduced—and completely redesigned—for 2017. 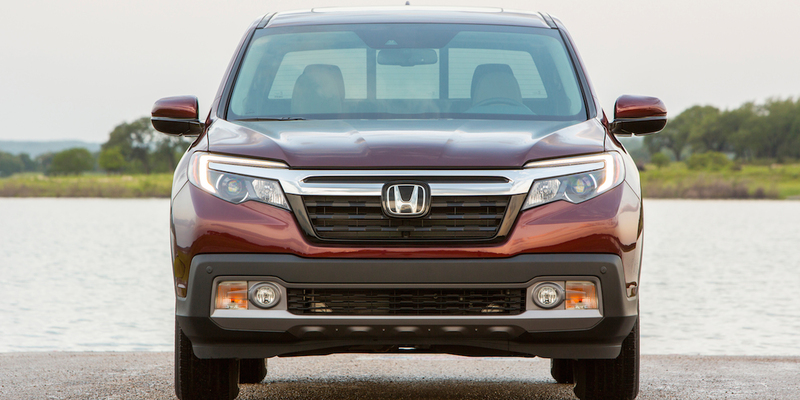 Compared to the first-generation Ridgeline, the new model is three inches longer on an equally longer wheelbase. 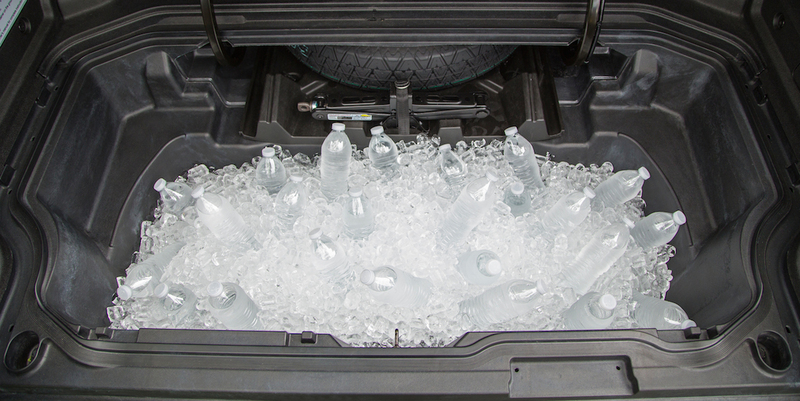 Among the Ridgeline’s unique features are a handy under-floor trunk in the pickup bed that can be used as an 82-quart cooler, and a dual-hinged tailgate that can drop down like a traditional pickup or be opened to the side like a door. 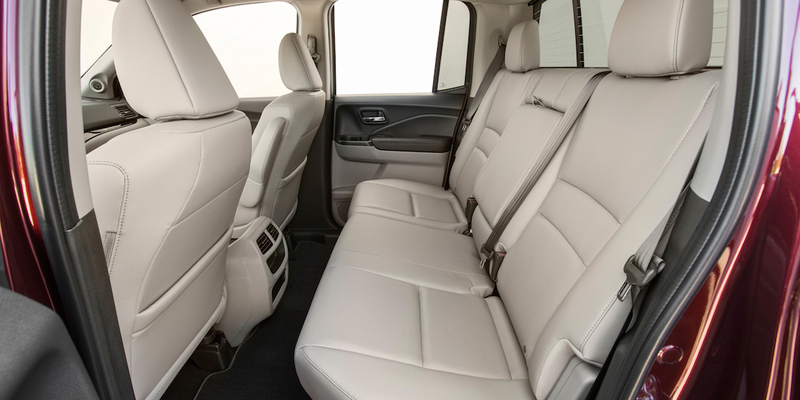 The pickup bed itself can be turned into a speaker for the audio system, thanks to “exciters” that are built into the bed walls; the bed itself becomes the speaker’s cone. 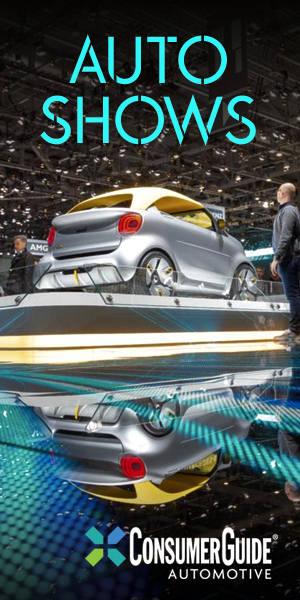 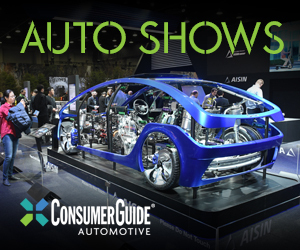 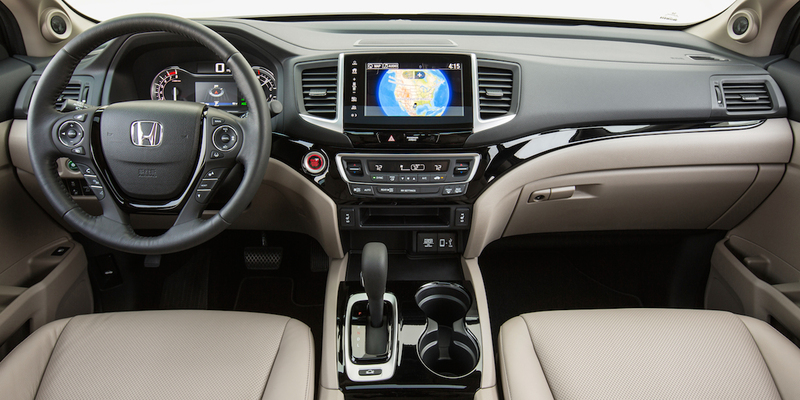 Other available features include a multi-view rearview camera, keyless access and starting, heated front seats, Apple CarPlay/Android Auto functionality, adaptive cruise control, and a heated steering wheel. 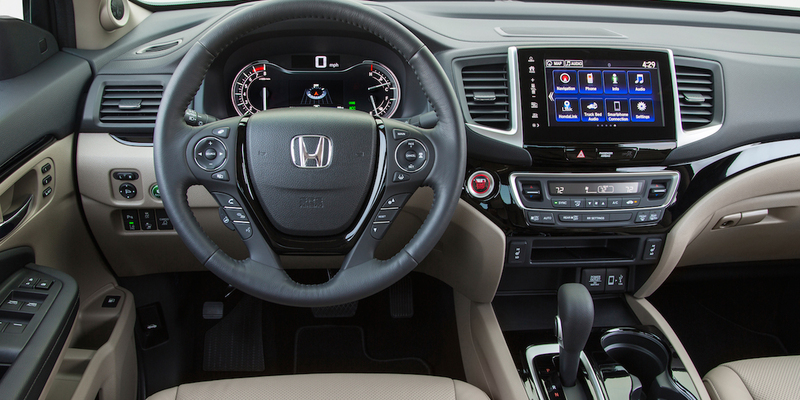 Available safety features include forward collision warning and mitigation, lane-keep assist, blind-spot alert with rear cross-traffic alert, and front and rear obstacle detection. 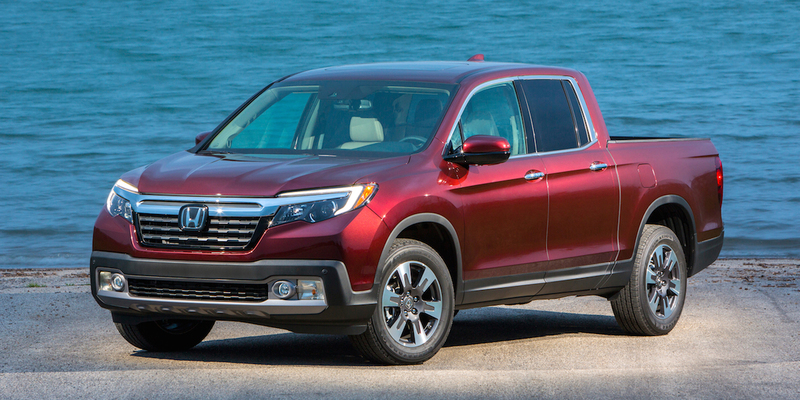 The Ridgeline is all new for 2017.
rated at 19 mpg city/26 mpg highway with front-wheel drive and 18/25 with all-wheel drive.